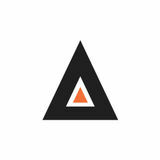 Magento Payment Gateway Integration Service Secure money and data transfer are at the center of online payments. A payment gateway is responsible for carrying out the online payment process in such a way that does not breach the security. For Magento 1 and Magento 2 stores to capture payments online via internet, integrating a payment gateway is a must. Integrate any preferred payment gateway with your Magento 1 or Magento 2 store to capture secure online payments with Meetanshi's Magento Payment Gateway Integration Service. The payment gateway integration can be a complicated process that requires an expert's attention. The certified developers at Meetanshi guarantee errorless and seamless payment gateway integration without any data loss or flaw in the store's security! 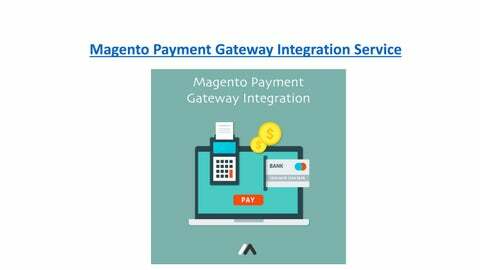 Benefits of Meetanshi's Magento Payment Gateway Integration Service: • Magento certified developers to offer you the service. • Offer customers a secure platform to shop online. • Integrate any payment gateway with your Magento 1 or Magento 2 store. • The service can also be selected for custom payment gateway implementation. • Offer multiple payment modes.